When SLS Las Vegas moved in to replace the Sahara Hotel and Casino on the Las Vegas Strip, it was the perfect time to evaluate thermal beverageware options to accommodate the large amount of redesigned convention spaces. 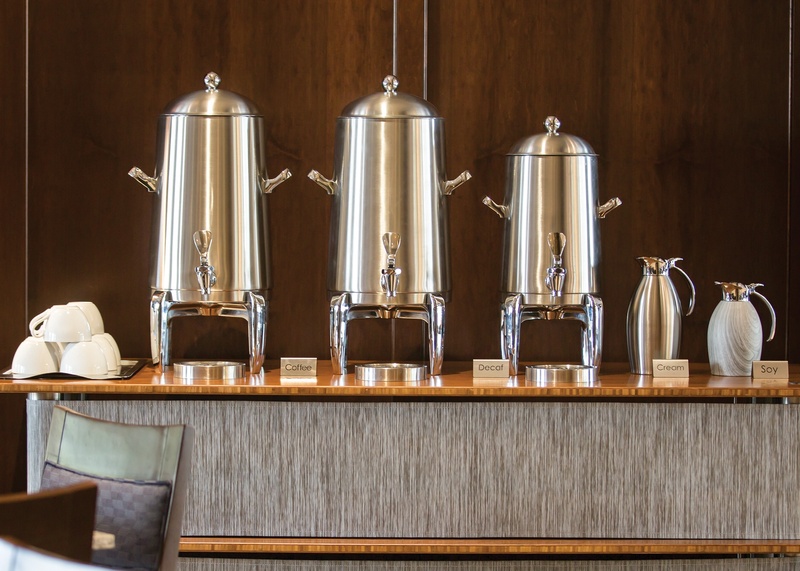 We talked to SLS’s banquet manager Angelika Bazarnik, about why the Flame-Free™ Thermo-Urn™ from Service Ideas is her number one choice for hot beverage service during events. On August 23, 2014, the new SLS Las Vegas Hotel and Casino opened for business on the Vegas Strip. The floor plan incorporated over 20,000 sq. ft. of meeting space. Additional public spaces including pools and clubs are utilized for events, quadrupling the total available meeting space to about 80,000 sq. 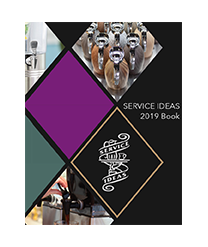 ft.
On an average day, SLS Las Vegas could have eight middle to upper-class conventions to organize, and employs 30 people on the banquet teams alone to keep up with the demand. This amount of event catering required careful consideration to find suitable beverageware for coffee stations. The right urn for the new casino would have to look high-end while keeping customers and employees safe and happy. SLS Las Vegas banquet manager Angelika Bazarnik, has been in the industry for over 20 years. 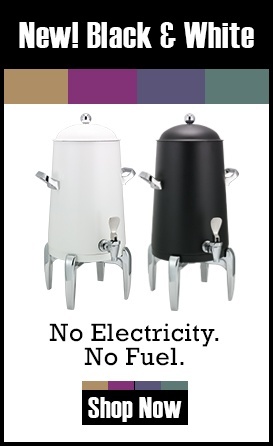 Prior to her role at SLS, she was accustomed to using the typical stainless urns that keep coffee warm with the use disposable chafing fuel cans. 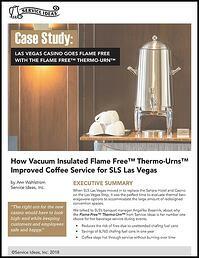 The vacuum insulated Flame Free™ Thermo-Urn™ was introduced to SLS Las Vegas as a better alternative for keeping coffee hot and fresh, and it was ultimately chosen as the best product to bring into the new casino. “My favorite feature of the urn is that there is no need for a sterno [fuel can],” said Bazarnik. “This makes serving coffee both easier and safer.” In her experience, she has seen window sheers ignite on an open chafing fuel flame after catching wind from a nearby open window. “With the Flame Free™ Thermo-Urn™, I am no longer hesitant to leave coffee unattended at a late-night event due to the safety hazard of a lit sterno [fuel can],” said Bazarnik. She also found they are able to serve smaller amounts of coffee without burning it. In a fuel operated urn, the less coffee you have in the pot, the quicker it burns—and nobody likes the taste of burnt coffee. On an average day, SLS Las Vegas has 8 different meetings. Typically three urns are used at each event, for an average total usage of 24 urns per day. That’s a savings of approximately 8,760 fuel cans every year. “We have about 100 urns,” said Bazarnik. Having this amount of urns allows her to have enough in inventory to rotate in and out on any given day. 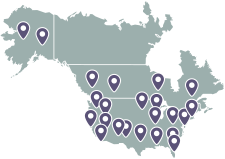 All parts for the Flame Free™ Thermo-Urn™ are available for bulk purchase, so rather than dealing with the hassle of sending it out for repair, or the costly replacement of the entire unit, a damaged spigot or bolt can be replaced in a matter of minutes at your location. This saves both time and money.